1. Who is Mathew Street named after? She asked if it was a Leiutenant John Mathews. But if it was surely it would have been called Mathews Street? 2. 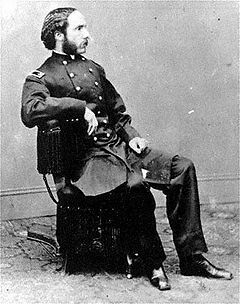 Major Henry Rathbone was present when Lincoln was assassinated. She wanted to know if he was a member of the Liverpool Rathbone family. There’s a piece about him on Wiki but no real clues as to his ancestry. It would be neat if there was another Liverpool link to Lincoln’s assassination!